Many chronic health conditions such as diabetes, Alzheimer’s, and gastrointestinal distress have huge dietary contributing factors. At ICT Muscle & Joint Clinic, your chiropractor will guide your journey in reducing pain and chronic health complications by offering advice in changing, eliminating, and adding certain foods to empower your overall health and well being. According to the CDC, 69% of the US population is at least overweight. Many of these individuals are walking around with chronic, low grade inflammation within the digestive and circulatory systems. Over time, inflammation in these areas can cause wide spread neurological, immunological, and endocrine distress leading to pain and health problems. 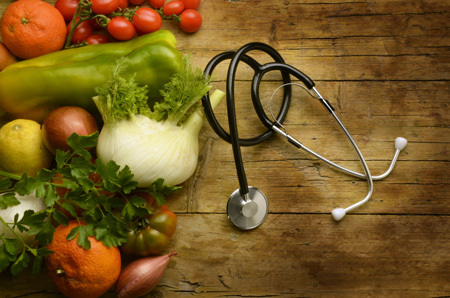 However, with specific dietary changes and guidelines, everyone can improve their quality of health and well being.